Healing Journeys Counseling, LLC is a Phoenix-based counseling and therapy private practice serving the greater Phoenix area, Mesa, Fountain Hills and Scottsdale here in Arizona. ​Welcome to Healing Journeys Counseling! 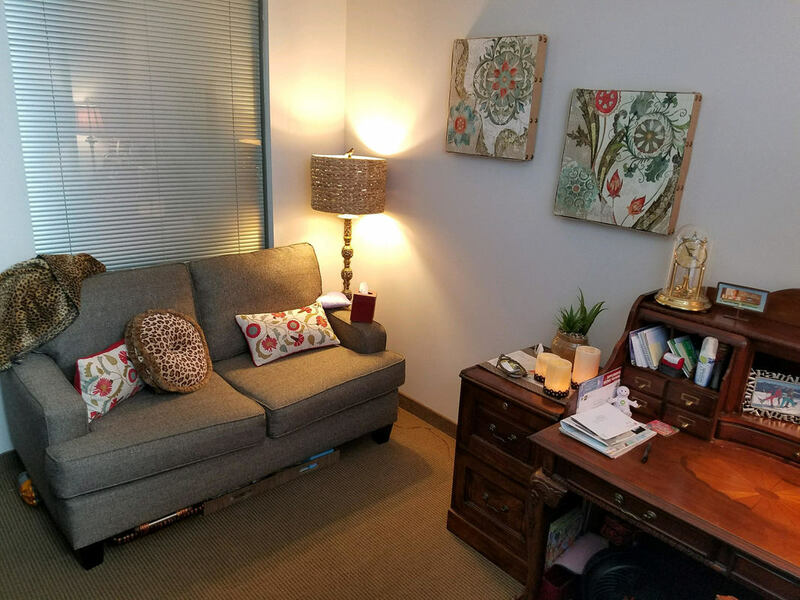 We are a Phoenix-based licensed private practice specializing in individual counseling, EMDR and trauma therapy, family counseling and marital/couples therapy, as well as working with adolescents. 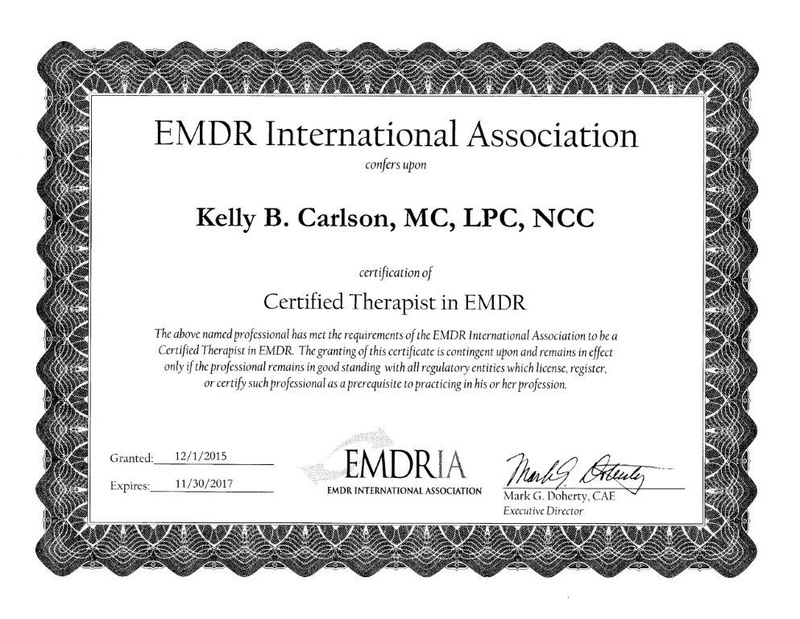 Other specialties include addressing sexual abuse trauma, PTSD, depression, anxiety through cognitive behavioral therapy and EMDR.​ Kelly Carlson is certified by the EMDR International Association. Over 17 years of experience serving the Phoenix area. Specialties include: individual counseling, adolescent counseling, EMDR, trauma, marital counseling/couples therapy, sexual abuse counseling and family therapy. Healing Journeys Counseling's Mesa office. Your comfort is our goal, and we do our utmost to provide you with a relaxing environment that is conducive to healing. The outside of Healing Journeys Counseling's Mesa-based office, which is in a newly remodeled building near shopping and restaurants. Very easy to find! Healing Journeys Counseling's Fountain Hills office.